Picking the correct surface type for your boots is essential. This guide will help you can find your perfect pair. 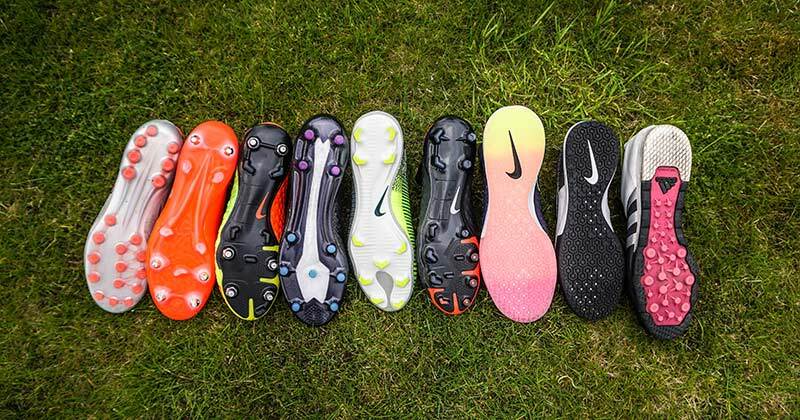 When it comes to buying football boots, choosing the correct sole type is crucial. Not only can it affect performance and comfort, but can also help prevent injury too. Some soles are more self explanatory than others, however the small variations from a Firm to Artificial Ground sole can leave people wondering what the difference really is. That's why FOOTY.COM is here to help you find the perfect boot sole plate, no matter whatever the weather or surface. Firm Ground boots are by far the most popular sole plate sold. 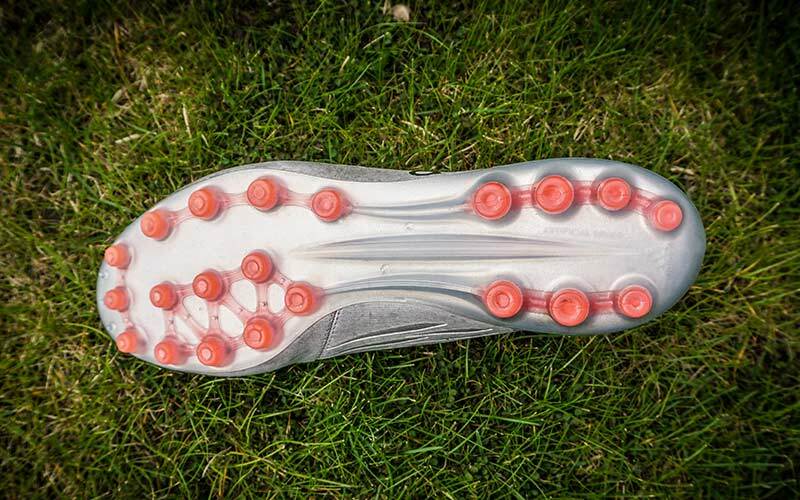 Designed to give you maximum grip and comfort on natural grass pitches in dry to slightly wet conditions — FG boots are perfect for the summer or even when pitches tend to freeze in the winter. The studs are strategically placed to alleviate stud pressure by evenly distributing the load across the sole plate. As natural grass has a certain degree of cushioning, the sole doesn’t need a large number of studs to distribute the pressure. The studs themselves come in all shapes, sizes and patterns. Starting with the traditional conical shape, we also have hexagonal and bladed - to square, chevron and triangular. Some brands have even gone as far as throwing in a mixed stud pattern. Many players prefer the more traditional conical studs, while others just love a good blade. Each of these studs have their advantages and disadvantages, but in the end it will come down to personal preference as to what you think will work best for you. When it’s a sodden rainy match-day, Soft Ground (SG) is the way to go. 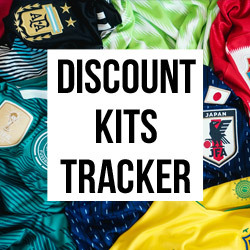 There are two main variations of this sole type: the traditional 6-stud configuration, used on the adidas World Cup and Puma King, or the modern mixed sole, such as the adidas Predator or Nike Mercurial. 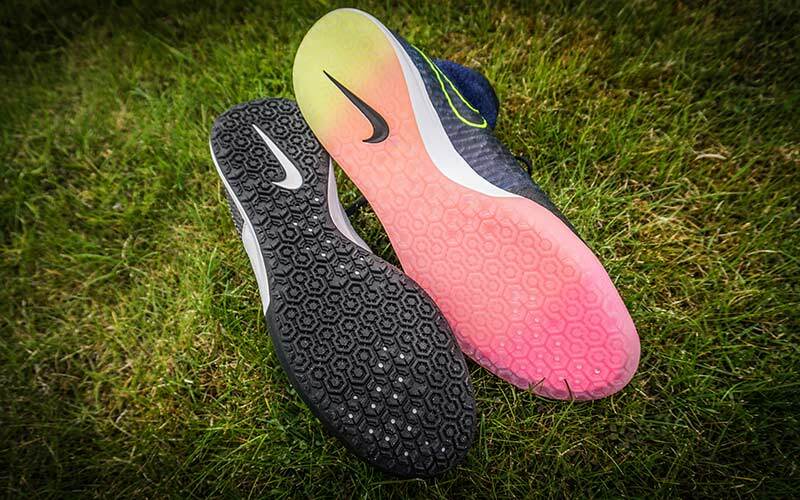 What is the best Soft Ground sole? The tradition 6 stud configuration was a favourite in days gone by. 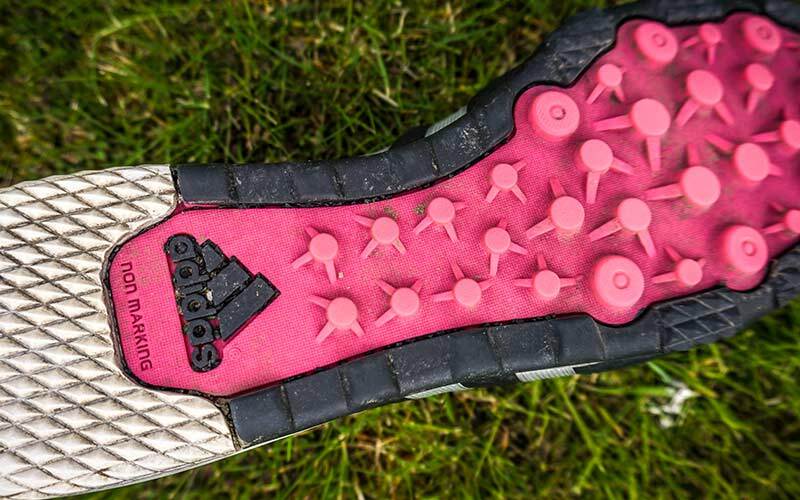 With 2 metal studs at the rear and 4 at the front, this was seen as the optimum pattern for maximum traction on a wet and muddy pitch. The downside of this was added stud pressure as you distributed your weight on a smaller number of points. The modern SG sole is more of a mixed plate. Usually taking the standard FG soleplate and adding interchangeable metal studs, it creates maximum grip and traction. This method also improves comfort as the amount of pressure from each stud is minimised. 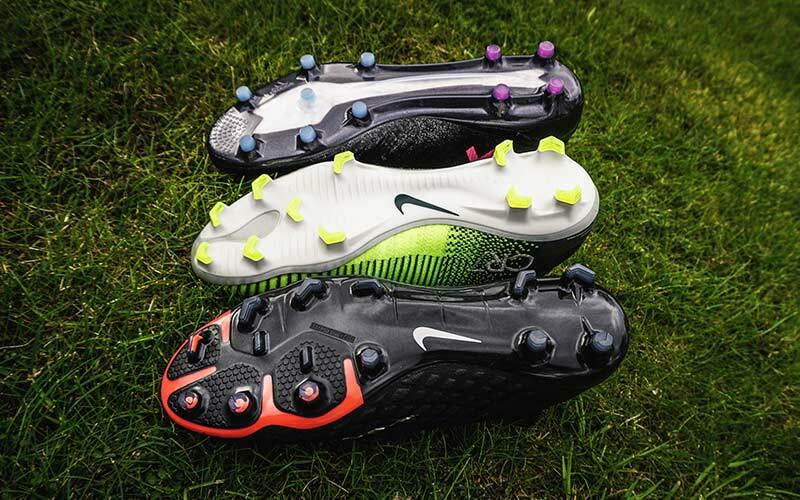 If you're really serious about your Soft Ground game, check out our review of Nike’s Anti-Clog technology, specifically designed to stop your boots becoming, well, clogged! The sole works best on a very wet pitch, helping to lubricate the sole to stop mud and grass sticking. As the popularity of 3G and 4G artificial pitches grows, the need for a safer and more comfortable option than Firm Ground or Astroturf has become necessary. 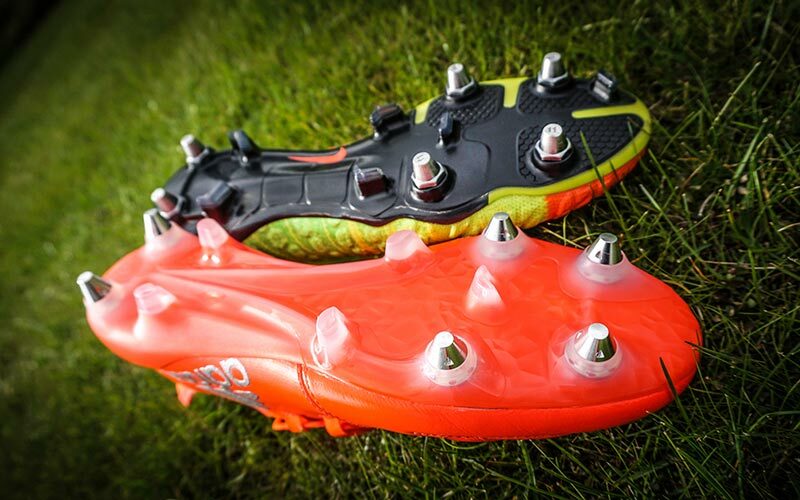 The studs on Artificial Ground boots have been designed specifically to work alongside the extra abrasion that synthetic grass gives. In general, the boots have far more studs than the standard Firm Ground sole which are more densely populated on the sole. In terms of feel, the sole is usually a lot stiffer due to the higher number of studs, so comfort can sometimes differ from the FG version. However, a positive of AG boots is most brands improve the durability of the boots, knowing just how harsh the artificial grass can be to boots. Astros are a surface type usually saved for older style artificial pitches, typically water or sand based. These surfaces have very short turf meaning less penetration, which makes the rubber based sole on a astroturf trainer the perfect choice. This low profile sole allows you to keep your foot as close to the ground as possible to help reduce slipping. They are usually more cushioned than your traditional boot, as older types of Astroturf surfaces lack the padding of 3G and natural grass pitches. Used for small sided games, such as 5-a-side or futsal, indoor soles are made up of a non-marking rubber. 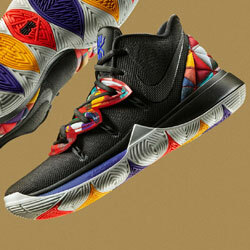 Indoor courts are traditionally made of hard wooden floor, so these trainers can be somewhat unforgiving. 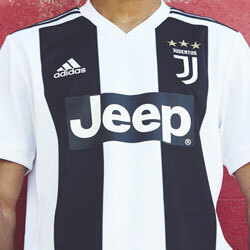 However, Nike and Adidas have recently incorporated running technology to help prevent injuries. The sole is usually very flat with grooves cut throughout to help manoeuvrability and comfort — there's nothing worse than a stiff, uncomfortable sole on a wooden court! We hope we've answered your questions on the right surface type and sole you should be using. If you’ve picked the right one, why not go shopping for that perfect boot? 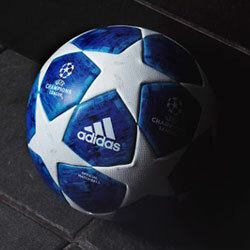 There's a range of these surface types at the best prices here at FOOTY.COM. Whether it’s Firm Ground, Soft Ground, Artificial Ground, Astroturf or Indoor, we will get the cheapest prices around for you. 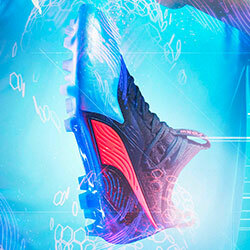 Make sure you follow FOOTY.COM on Facebook, Twitter, Instagram and YouTube for more of the latest boot news and deals.